The 2016 Summer Olympics are taking place this month from August 5-21, 2016, in Rio de Janeiro, Brazil. 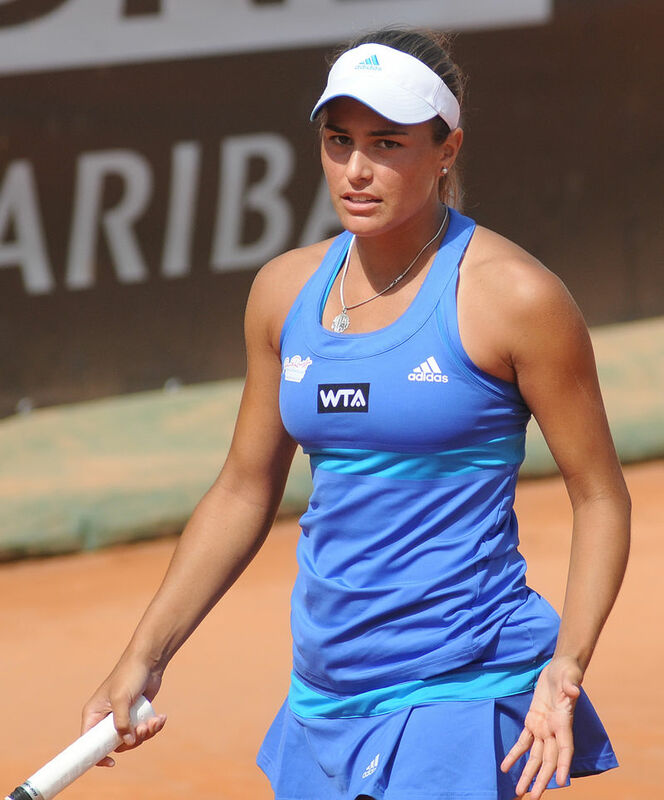 Here are some great photos of the women tennis players competing at the 2016 Rio Olympics. The pretty women below are from countries from all over the world. 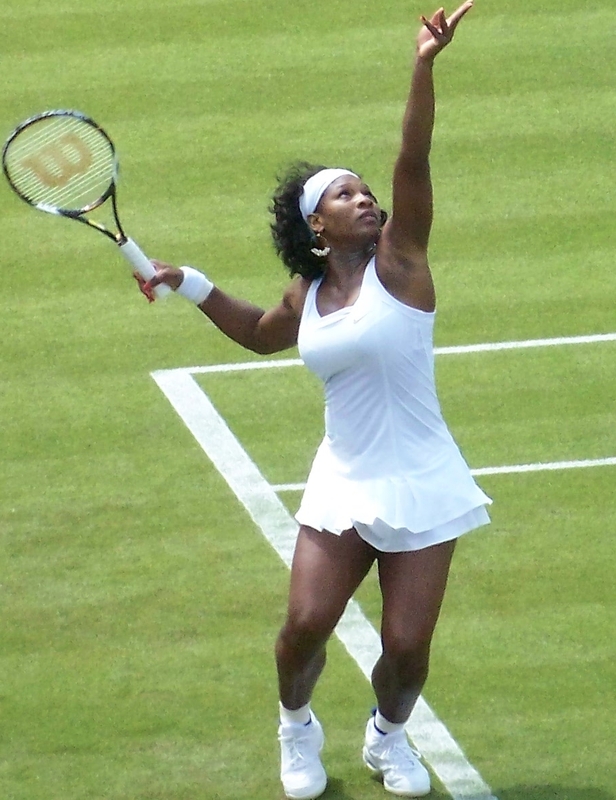 That includes the United States where the defending golf medal winner Serena Williams is from. 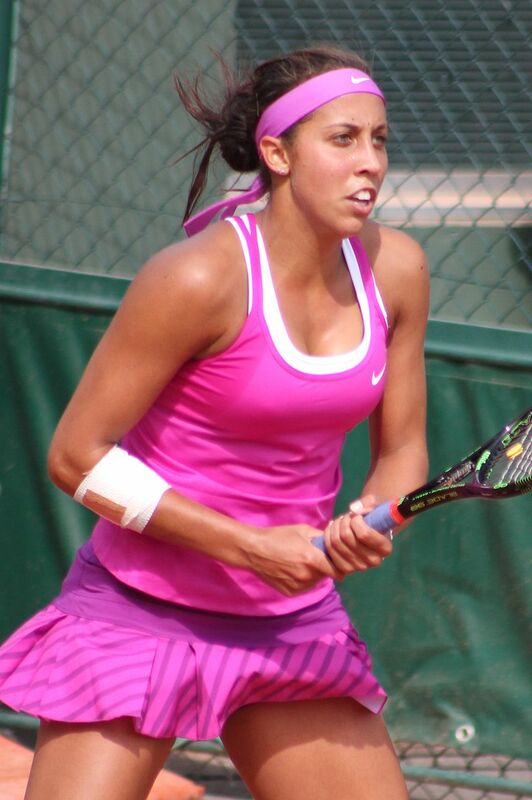 Watch for these pretty women tennis players at the 2016 Rio Olympics. Even though she now lives in the United States Eugenie Bouchard is representing the country of Canada where she was born. Eugenie is playing in both singles and doubles in the 2016 Rio Olympics. 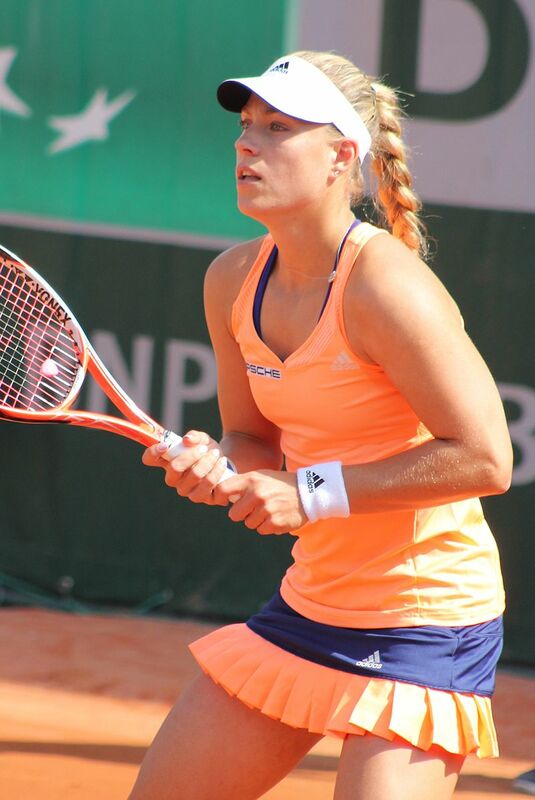 Kristine Mladenovic from France is also playing in both the singles and doubles competitions. 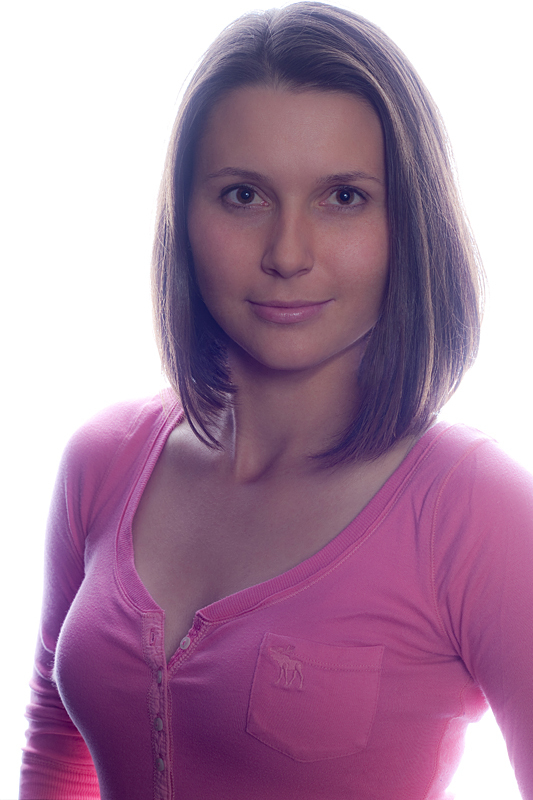 Klaudia Jans-Ignacik from Poland is only playing in the doubles competition so look for this pretty lady there at the 2016 Rio Olympics. Kiki Bertens from the Netherlands is only playing in the singles competition. Sisters Venus and Serena Williams are playing together in doubles and both women are also playing singles at the 2016 Rio Olympics. Garbine Muguruza who won the French Open in 2016 for her first career Grand Slam title is playing in both singles and doubles.